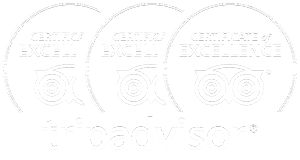 You’ve picked out the perfect Destin Florida vacation rental and now you’re trying to plan the ultimate trip. While Destin offers plenty of things to do and see, we’re going to cover the best Destin, Florida watersports to choose from during your next getaway. Browse these fun water activities below. 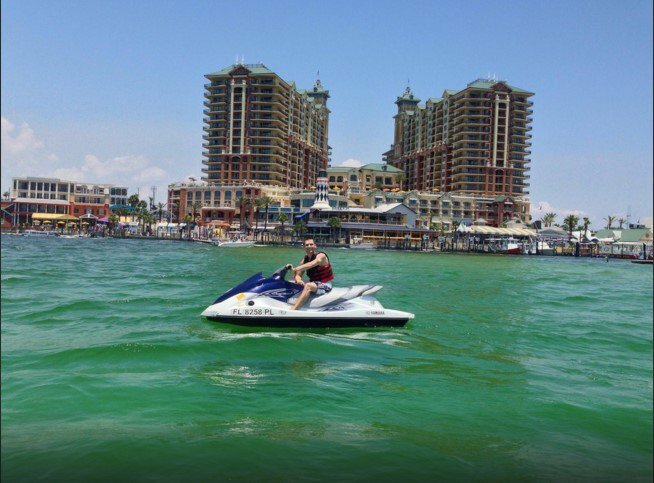 From a watersports perspective, riding a jet ski is a must-do activity during your vacation in Destin, Florida. Nothing beats starting your day out by the beach, soaking some sun – and then hopping on a WaveRunner and cruising along the Gulf Coast. If you’ve never experienced the thrill of a jet ski before, it’s definitely worth every dollar. Parasailing is an absolute tourist favorite. Soaring high above the ocean with panoramic coastal views can prove to be an adrenaline filled adventure. If you’ve never tried it before, out of all of the watersports options available, it’s something we’d highly recommend doing at least once. 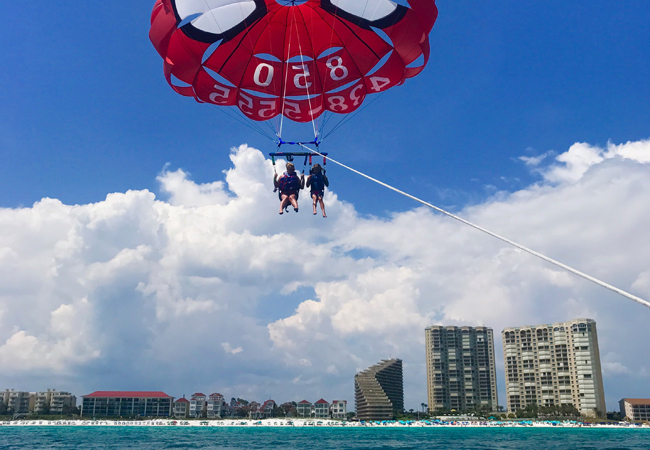 The best part about parasailing is most of the companies that offer this service are stationed directly on the oceanfront. Most sessions last approximately 15 minutes and prices can vary greatly from one company to another. 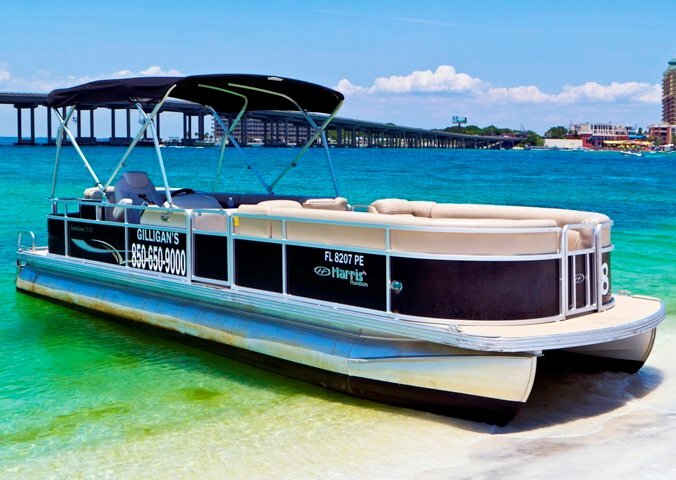 Renting a pontoon boat during your Destin vacation is the most under-utilized watersports available. Take a break from the crowds on the beach and take a cruise on a pontoon boat. Most companies that offer boat rentals will only allow a half day or full day rental. Also, boat selection will vary from company to company. 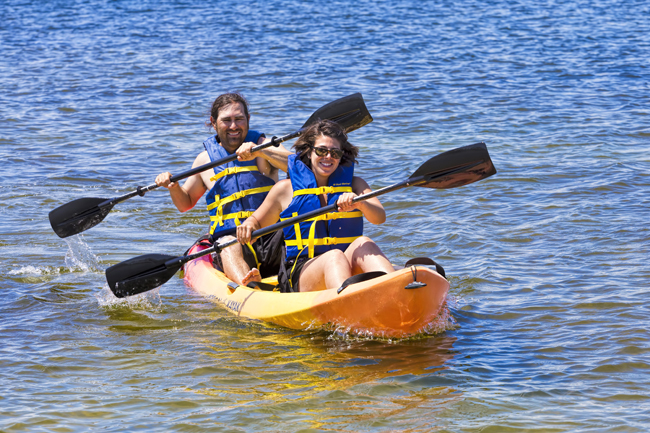 Have you ever thought of renting a kayak while on vacation in Destin? Probably not! Spending part of the day kayaking is nothing short of an amazing experience. One of the most underrated watersports, getting your paddle on in the ocean will definitely become a favorite. Depending on your skill level, the provider will make recommendations, but it is ultimately your decision where you decide to hit the water. Most places that rent kayaks in Destin offer full day rentals. Looking for a quick thrill? 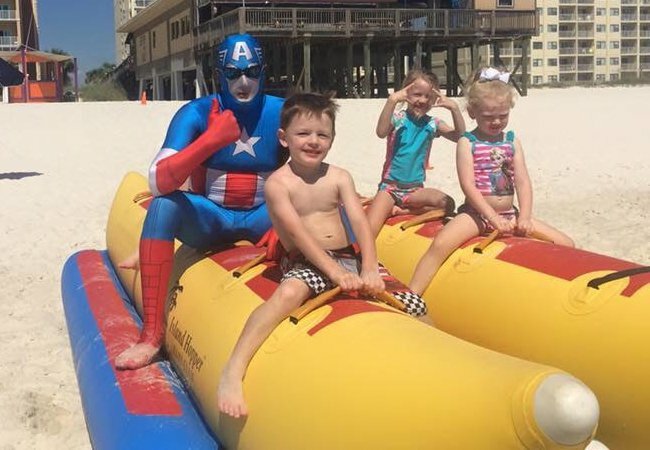 Going on a banana boat ride is a great experience for kids and adults of all ages! Just as it is with parasailing, banana boat ride providers can be found on the beachfront in front of a few local resorts. Most of them are similarly priced, so it makes the most sense to go ahead and rent through the company closest to where your vacation rental is located. Try one or all of these fun water activities on your next vacation! Stand-up paddleboards, also known as SUPs, are all the rage these days. 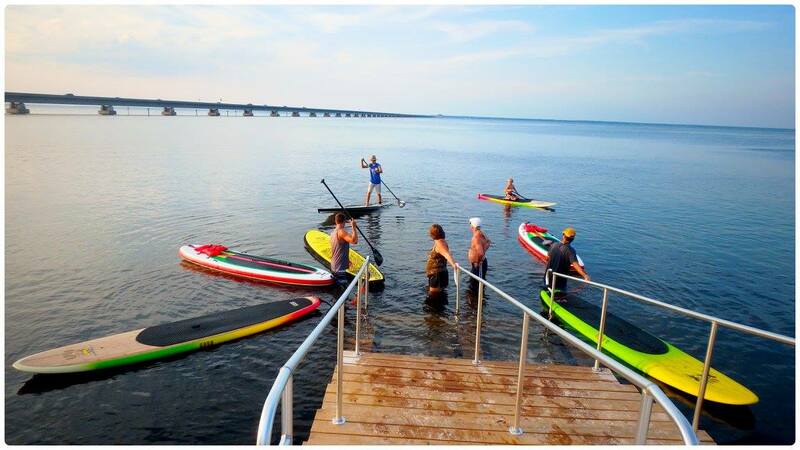 A great water activity for adults and children, renting a paddleboard during your vacation can be the perfect family bonding experience. Whether you want to take it easy by laying down and letting someone else do the paddling or you want to stand up and cruise through the water yourself, it’s a great workout for all involved.